The ‘Connewarre 40’ was designed for a family who works from home, and also loves to entertain. 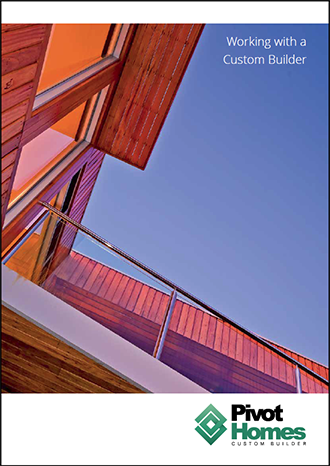 The design brief was not without its challenges, the front of the house faced North and it was a specific request that the living spaces had access to as much Northern sun as possible while also capturing the available golf course views to the south. While challenging from a design sense, this coupled perfectly with another client wish of a private courtyard, potentially with a pool located centrally. 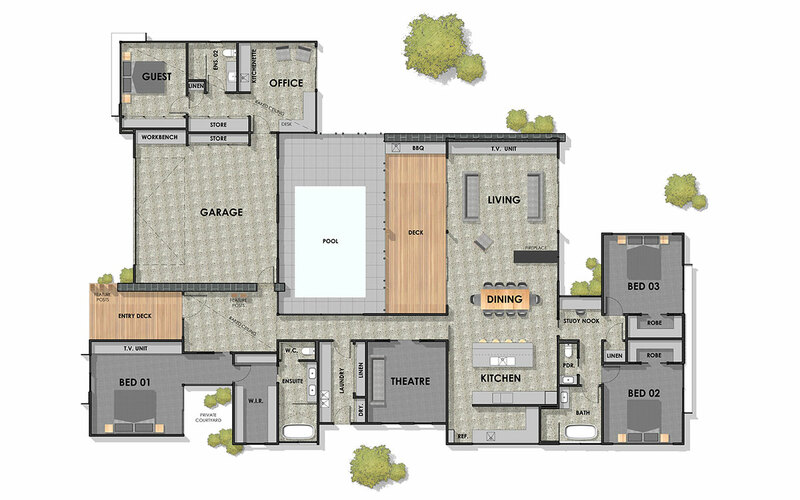 The result; a sprawling floorplan that truly capitalizes on what the site has to offer.